In 2018, ISOCARP organised a number of UPAT workshops in Guangzhou, China, Durban, South Africa, and Ningbo, China. In November 2018, another workshop will be conducted in Suzhou, China. 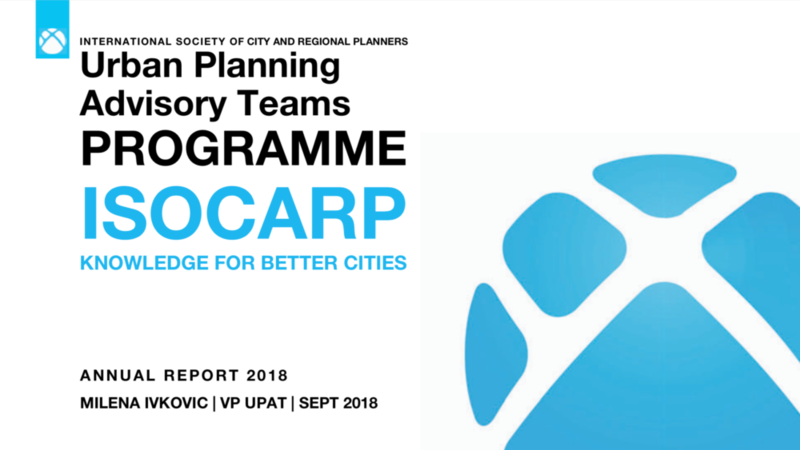 Have a look at the Annual Report 2018 from the Vice President UPAT, Milena Ivkovic, to learn more about the previous and upcoming workshops.